Engagement rumors between Kylie Jenner and Travis Scott had been started Monday. 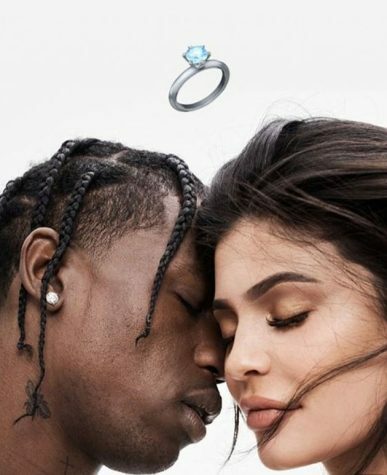 Kylie shared a picture to her Instagram story of her and Travis with a ring emoji between them. This isn’t the first time rumors like this have been started, as Kylie was spotted wearing a diamond ring on her wedding finger a couple weeks ago. 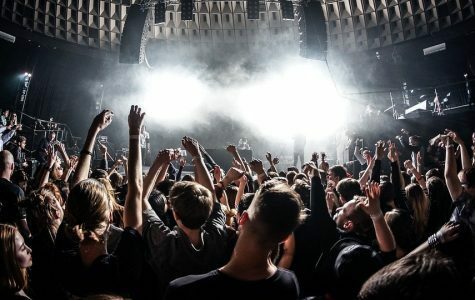 According to a recent report, the couple is already engaged, and that Kylie’s mom, Kris Jenner, is planning the big announcement in order for it to get an abundance of ratings and headlines. Some witnesses say that Kylie was seen picking out her wedding ring weeks ago. The question now is, when will this announcement hit the news? 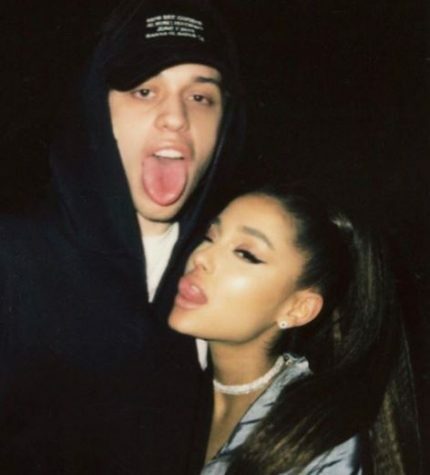 Pete Davidson took to Instagram to share his struggle with backlash due to his messy breakup with Ariana Grande. He writes about how he doesn’t understand how people could be so hurtful towards him without any “facts” or “reference”. He also states that he’s been tormented online and in public for nine months. Lastly, he touches on how he’s talked about suicide before in order to raise awareness, and that he will not allow anyone who has acted negatively towards him because of the breakup push him to kill himself. After Grande heard this news, she told her fans to be “gentler” towards Pete, and reminds them that they should be gentler towards everyone in person and on the internet. It turns out that even after months of the engagement being broken off, it still has been affecting them to this day. 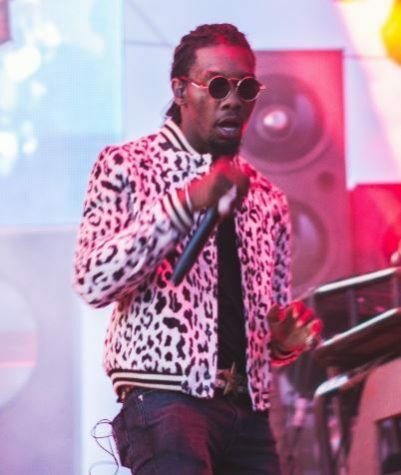 Cardi and Offset split five months after their daughter was born. The couple had just married in September of last year. Cardi explains on Instagram that “I’ve been trying to work things out with my baby-father for a hot minute now. And we’re really good friends… and we got a lot of love for each other. But things just haven’t been working out for a long time. It’s nobody’s fault…I guess we just grew out of love.”. Despite this news saddening her, Cardi went back to work as she is spotted shooting a music video hours before she posted to Instagram. 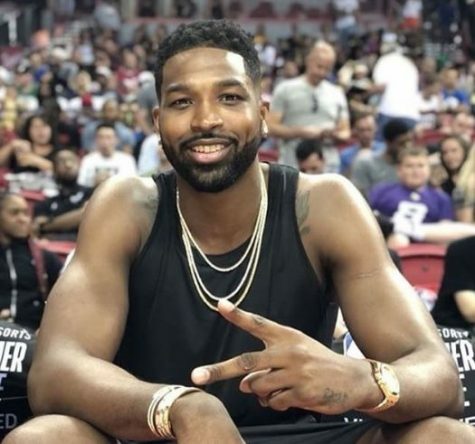 It has been reported that Khloe Kardashian is planning to have another baby with Tristan Thompson. US Weekly says she is happy to have another child and a source told them that “They are trying for another baby. She isn’t pregnant yet, but they are actively trying. Khloe loves being a mom. She wants True [her first baby] to have a sibling.” Khloe seems to be looking past the huge cheating scandal that has happened with Tristan when she was giving birth to True, which her family is reportedly worried about.